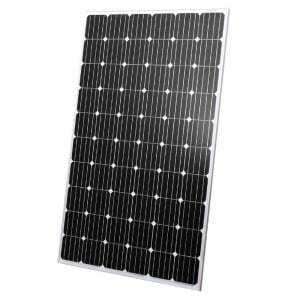 Grid-tied or grid connected solar is a solar electricity system without batteries. Your home is hooked up to both the national grid and your solar electricity system, so you will always have electricity available at the flick of a switch – from solar power during the day, and from your municipality at night. 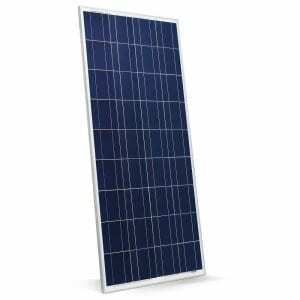 You can install a solar electricity system of any size and you will only ever be billed if your power consumption is in excess of the amount you are generating. 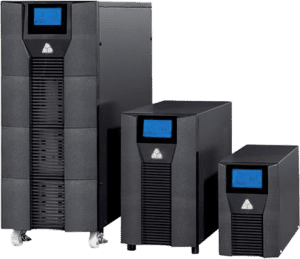 The best of all worlds – this system comprises solar power with battery backup and all excess power generated by the solar panels is returned to the grid. 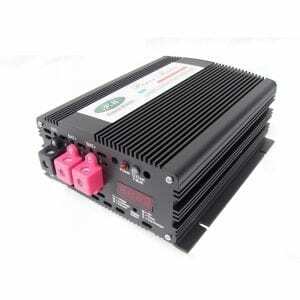 Smart inverters can be programmed to use battery power during municipality peak tariff times. 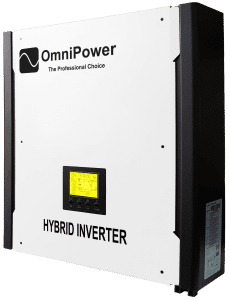 In the ultimate hybrid configuration, power can be generated by solar panels, wind turbines, diesel generator or mains, alone or in any combination. 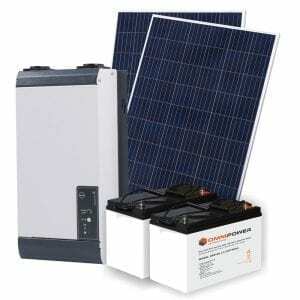 For situations where mains power is not available, or the client wishes to become completely independent of the grid. 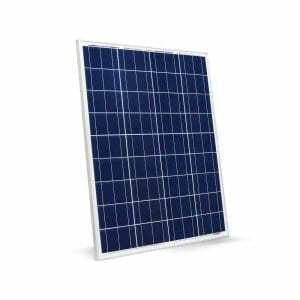 All power is generated by the solar panels; a battery bank stores excess power for use at night or when the sun is not shining. Because the system is your only source of power, many off-grid systems contain multiple charging sources such as solar, wind and generator. Plagued by power outages and loadshedding? 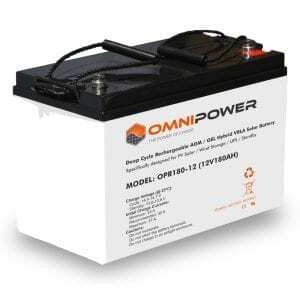 A battery backup system is the answer! 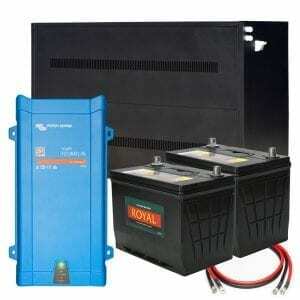 A bank of batteries plus an inverter-charger form the core of a system that is wired into your DB board. 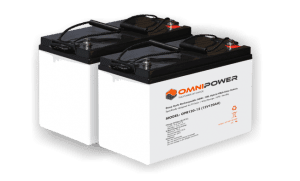 While mains power exists, your building draws its load from the grid as per usual, while the inverter sends mains power to the batteries, ensuring they remain fully charged in the event of an emergency. When a power failure occurs, the backup system automatically and instantly (within 15msec) switches over to battery power. 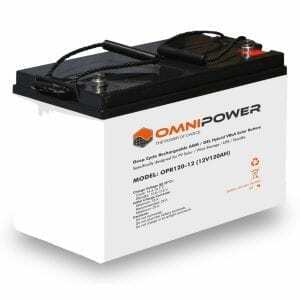 When utility power returns, the whole procedure is reversed and the unit will switch back to utility power and will automatically start re-charging the batteries.